ked in early March. Fruit was picked and then transported to Kaesler in the Barossa Valley for processing. The wine was fermented at a medium temperature (26-30 Degrees centigrade) in stainless steel for 7 days and transferred to mainly older oak. Sweet dark red berries such as plums and mulberry. The 2013 vintage produces wines of elegance rather than full bodied, massive power. 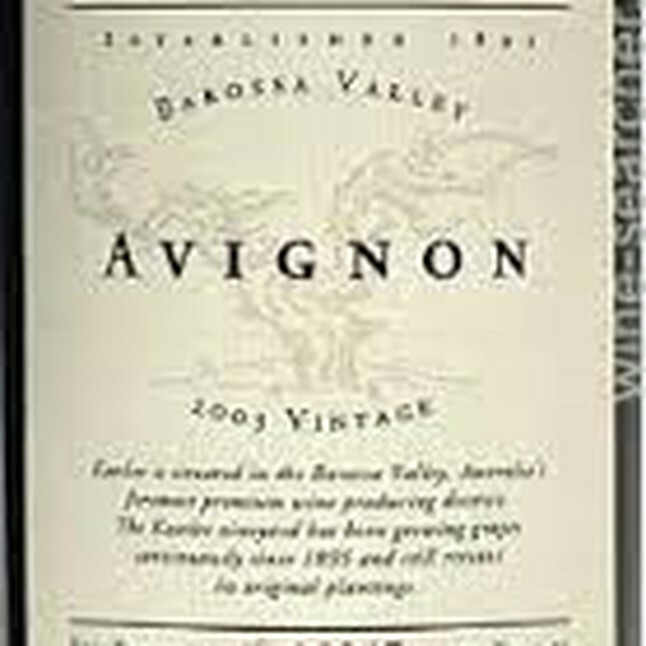 And yes, there are some great wines from the 2011 vintage – follow your producers you trust!. This Shiraz offers and elegant, easy drinking style.. Enjoy now in its youth or over the next 5 years. Hints of lavender, spice and cassis in the bouquet over red fruits. A firmly structured wine with lovely cassis depth and powerful dark fruits. Well balanced with lots of flavour and intensity. 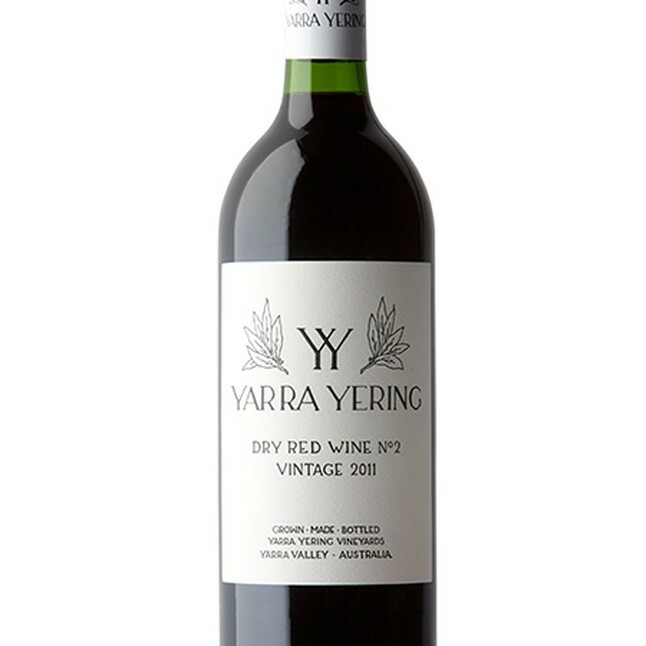 Many critics score this Yarra Valley wine highly: Wine Spectator gave the 2009 vintage a score of 92. This is the third most popular wine from Victoria. Moreover, this wine has been getting more popular over the past year. Priced in the top 20% for red wines from Yarra Valley. The price has been stable over the past year. The Underhill Shiraz comes from an 8-acre block planted in 1973. 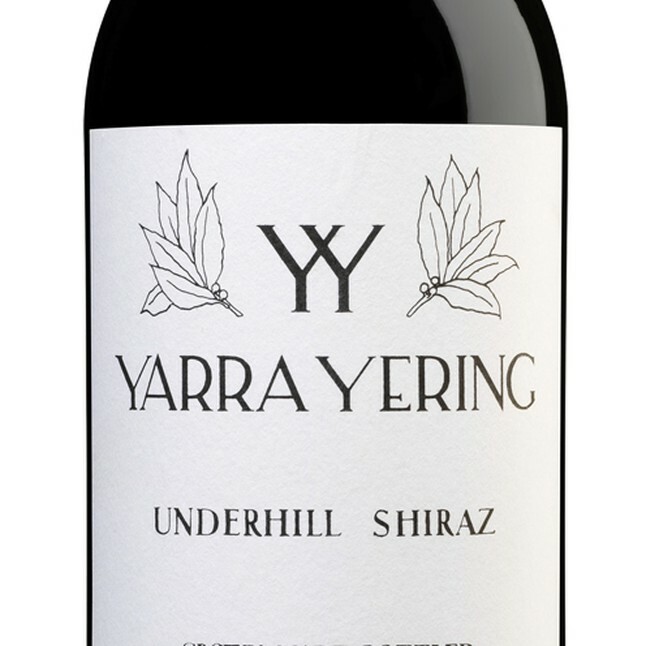 Medium to deep garnet-purple colored, the 2010 Underhill Shiraz is scented of black cherries and red currants over hints of Provence herbs, black pepper and cedar. 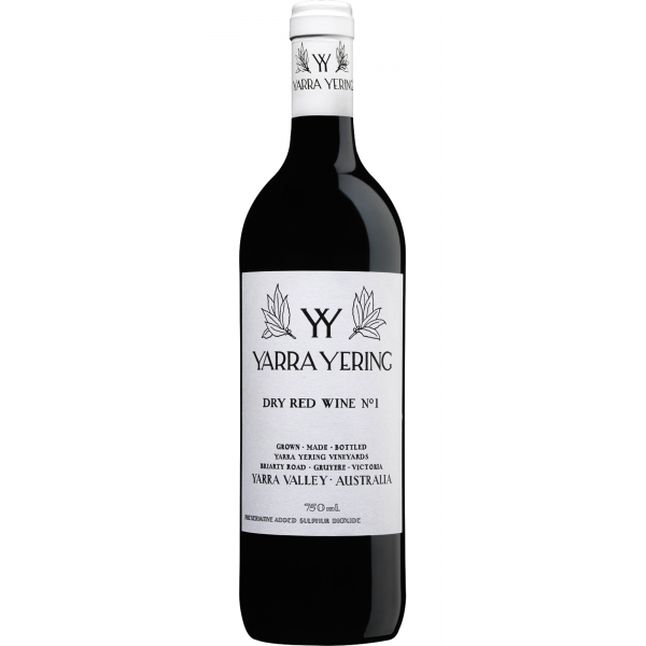 Medium-bodied with plenty of mouth-filling, expressive red berry and baking spice flavors, it has a medium to firm level of rounded tannins, crisp acid and a long finish.